Dr. Elizabeth Robinson will begin seeing CCP patients full time starting in October 2013. 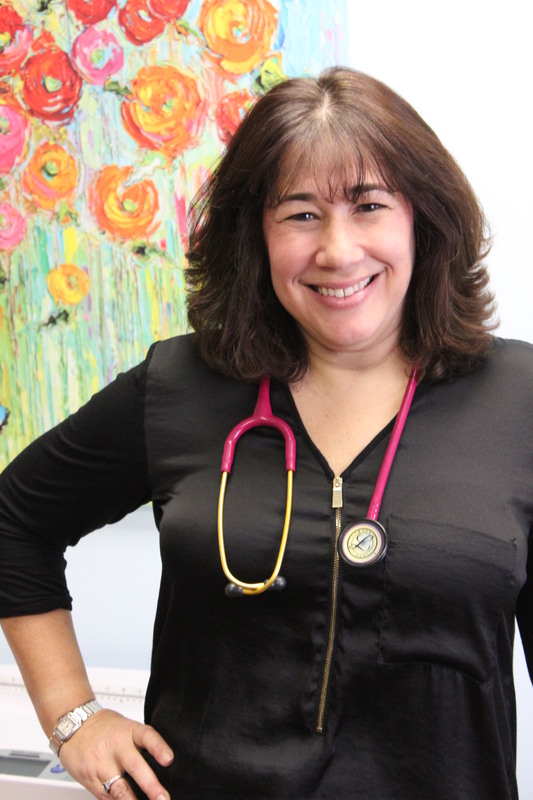 Dr. Liz has been a General Pediatrician since 1993. She worked at AI duPont Institute for Children, and started one of their satellite offices, between 1994 and 1996. After her first son was born, Dr. Liz began working for a practice in Northeast Philadelphia before taking a job closer to her home on the Main Line. For the past 2 years she has been a Pediatrician in the Emergency Room at St. Christopher’s Hospital for Children. Why are you excited to be joining CCP? What originally brought you to Philadelphia? What has been your biggest challenge as a parent?